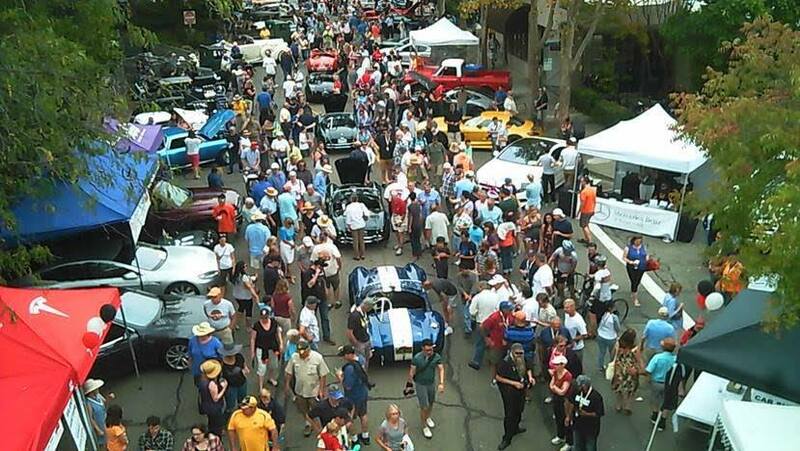 Videos from the 11th Annual Orinda Classic Car Show - Orinda Motors Inc.
Orinda Motors, Flying A Gasoline, Express Oil Change & Tire Center, Orinda Auto Detail, and Orinda Auto Rental were proud to participate in this year's 11th Annual Orinda Classic Car Show. We had a blast at the fundraising dinner, Dancing With The Cars, on Friday, September 11, 2015, followed by a fun-filled day with auto aficionados on Saturday, September 12, 2015. If your vehicle requires repair or service, we hope you will come see us at Orinda Motors or Express Oil Change & Tire Center. When you need fuel or a car wash, visit us at Flying A Gasoline and Orinda Auto Detail. Lastly, when you need to rent a set of wheels at an affordable rate, view our fleet at Orinda Auto Rental. Whatever your automotive needs are, we look forward to serving you soon!